The multi-talented Targa V-18 Combo has something for everyone. It's ready for trolling, skiing, casting or tubinganything a fun-loving family or serious northern angler could want. 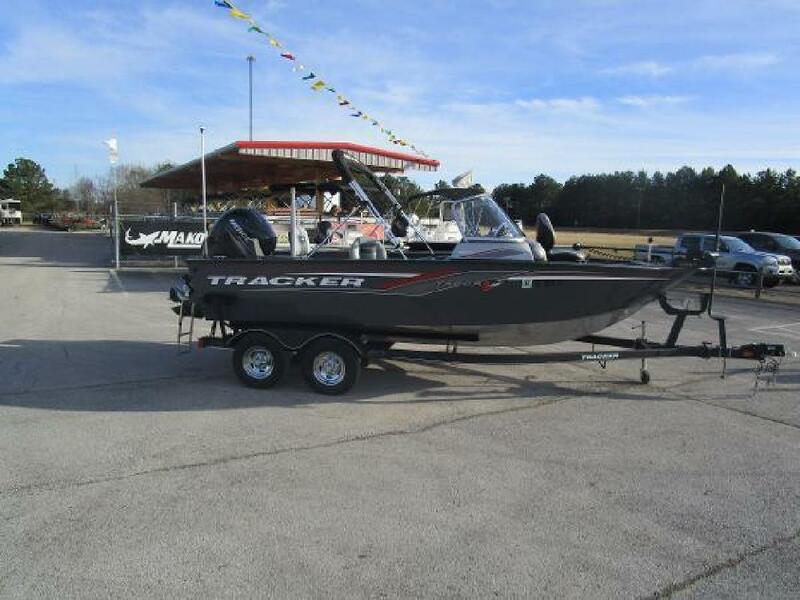 And it's backed by the TRACKER Promisethe best factory warranty in aluminum boatsbecause we've built it with the same dedication to quality we put into all of our boats.